How a young woman who had been taken hostage by extremist revolutionaries in the USA came to believe in their left-wing cause. 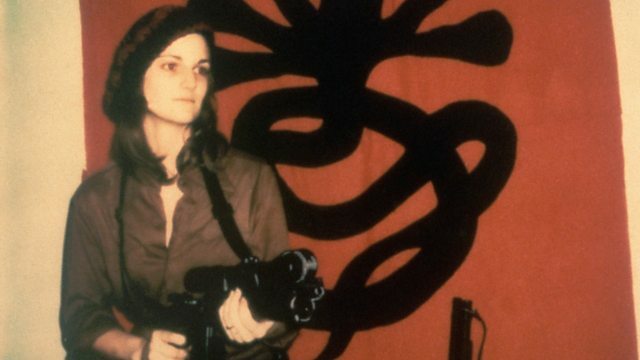 Patty Hearst was kidnapped by an extreme left-wing group called the Symbionese Liberation Army in 1974. She had been held hostage for two months when, in April of that year, she announced that she had come to share their beliefs. She would go on to take part in an attempted bank robbery before being arrested and put on trial. Louise Hidalgo spoke to two women who remember the impact of her kidnapping in California in 1974.